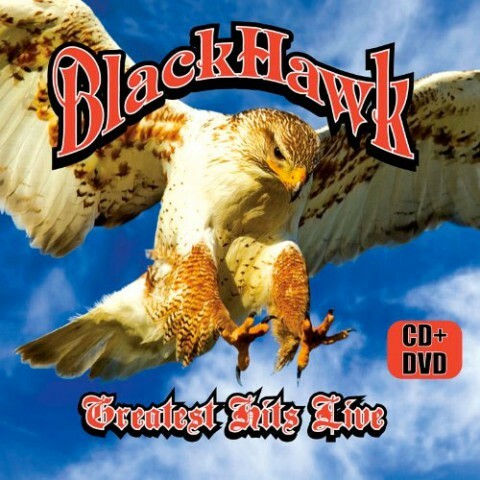 A spectacular multimedia concert experience from modern country icons, Blackhawk, filmed and recorded live in 2008! Includes exciting performances of the band’s chart-topping singles Goodbye Says It All, Every Once In Awhile, andThere You Have It, plus many more fan favorites! Copyright © 2017 Henry Paul. All Rights Reserved.